Paul even likens something in the meal to a gun appearing on stage - If you see a gun in act one, you know someone will get shot in act three. And the way it aims to ruffle the feathers of middle class morality gives it something of a theatrical quality too. 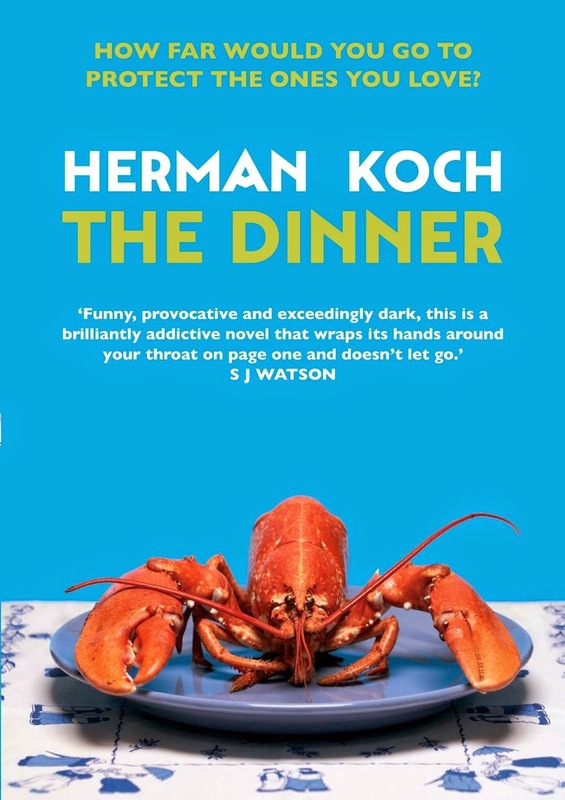 I can’t guarantee everyone will love it, and the ending may leave a bitter taste, but I think most readers would find The Dinner a satisfying offering.